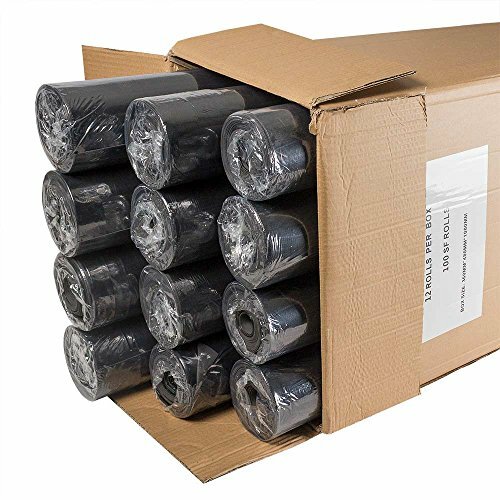 PLEASE NOTE: This listing is for 1 box of 12 rolls of 100sf rolls of underlayment equalling a total of 1200sf of underlayment. Feather Lodge Rest Assured LVT Underlayment is a premium luxury vinyl flooring underlayment that will leave you t ease! This underlayment is 1mm thick and will provide you with the best performance of moisture barrier protection AND sound reduction to keep your floors free of squeaks!